A major lease has been signed for one of the most spectacular real estate projects in Munich. 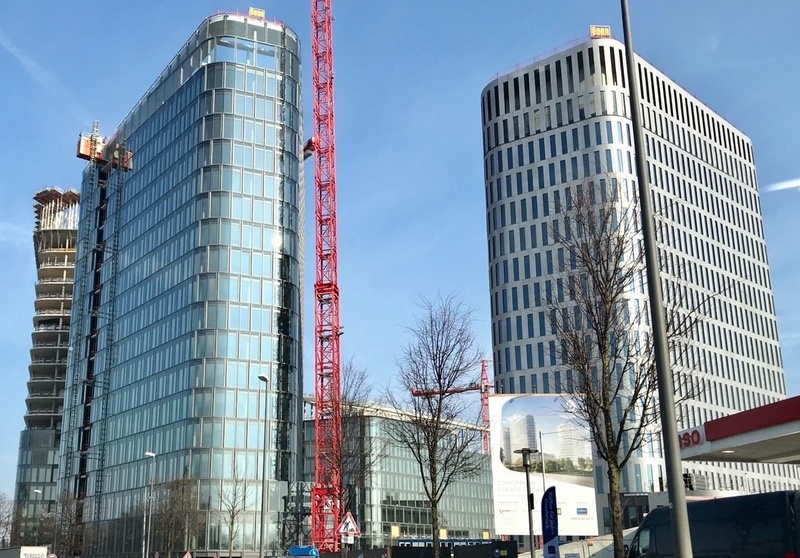 Bayern Projekt GmbH has concluded for the Bavaria Towers in the east of the regional capital, a long-term office lease agreement with eGym covering 6.000 sqm of office space. 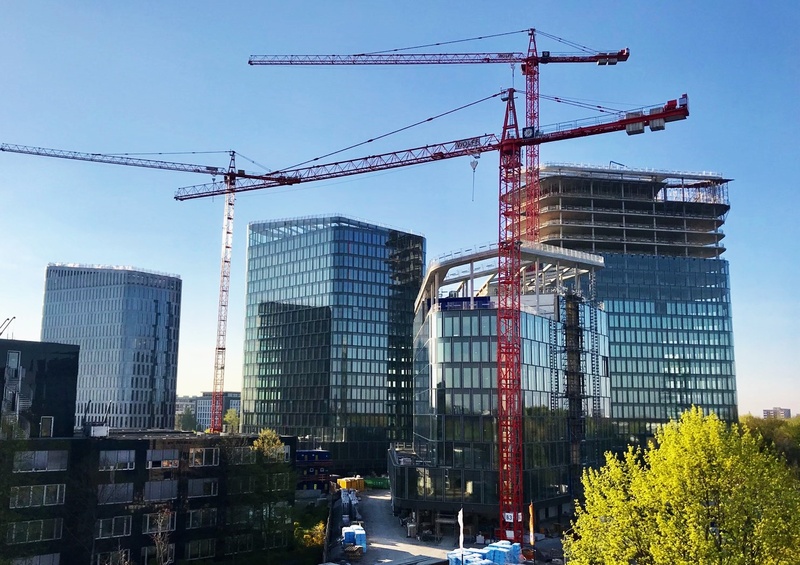 The high-tech company in the fitness and health business will move its headquarters, after completion of the four-tower project end of 2018, to floors 1 to 4 of the Blue Tower belonging to investor Von der Heyden Group. The tenant has been advised by Igenus Immobilien and Bayern Projekt by Colliers International. The conclusion of the lease comes on the back of other milestones surrounding the mega-project comprising a total of 62.000 sqm of office space in its three 46 to 84-meter office towers. 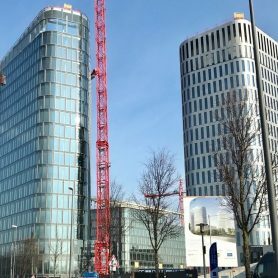 For the 15.600 sqm hotel building White Tower the tenant H-Hotels recently announced that it will open Munich’s first Hyperion Hotel covering 15 floors. With the move of eGym, which through the digitalization of training facilities contributes to the optimal functioning of gyms for all user groups, the group of tenants is further expanding. 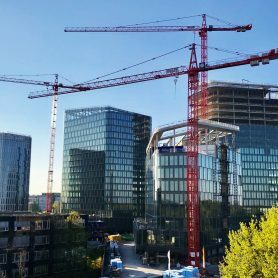 The construction works on Munich’s new landmark project are progressing in line with expectations. The main construction of the buildings has been finalized and the finishes of the inner parts as well as the technical installations is in an advanced stage. Full completion of the project is expected for end of 2018. 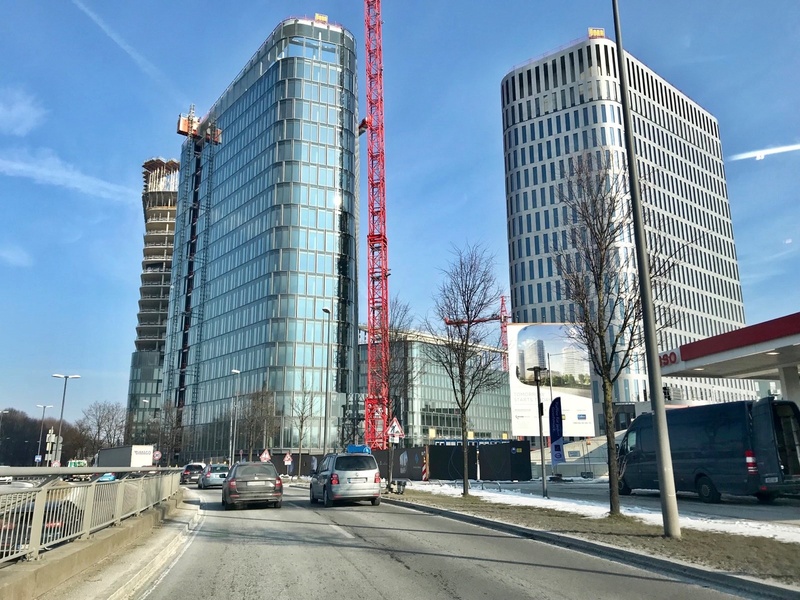 With the Bavaria Towers, one of the most important real estate developments of Munich in the last decade become a reality, that will redefine the eastern part of the city. 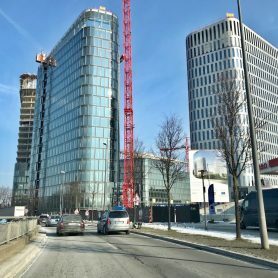 The 380 million Euro project at the crossroads of Einsteinstrasse and Prinzregentenstrasse is the first high-rise project in many years being developed in Munich. The initiator of the project is Bayern Projekt GmbH, which is realizing the project after more than 12 years of preparation time together with the investors Von der Heyden Group and Zurich Insurance Group Germany. The construction started two and a half years ago.